We created these adorable Rudolph Rice Krispie Treats using just 4 ingredients and these are so easy to make. 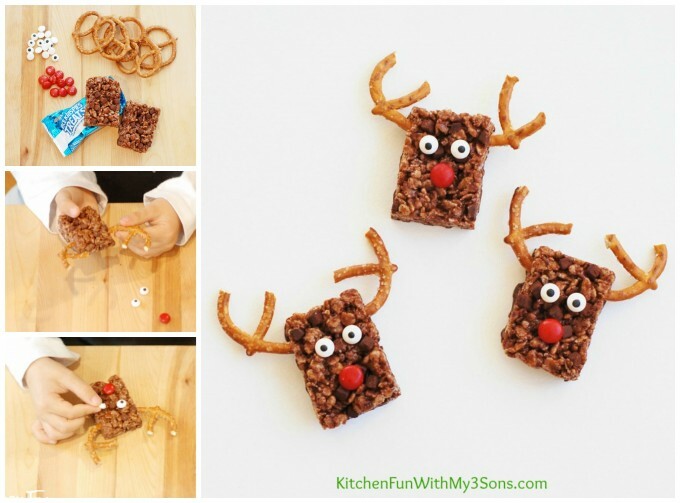 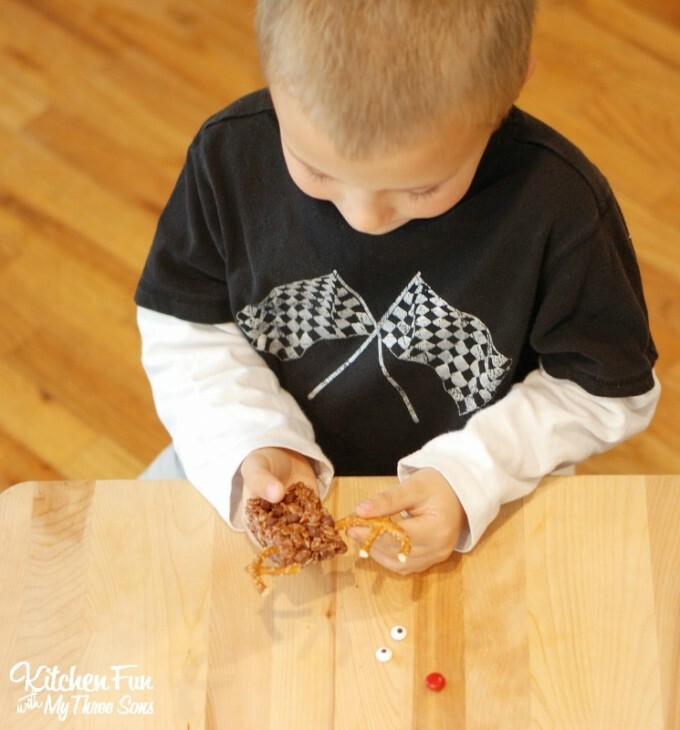 Such a fun treat for the kids to make all by themselves for Christmas! 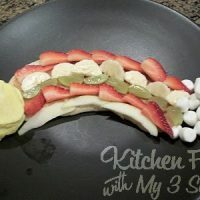 This is also a great idea for Holiday class parties at school and you can make a ton of them in just minutes! 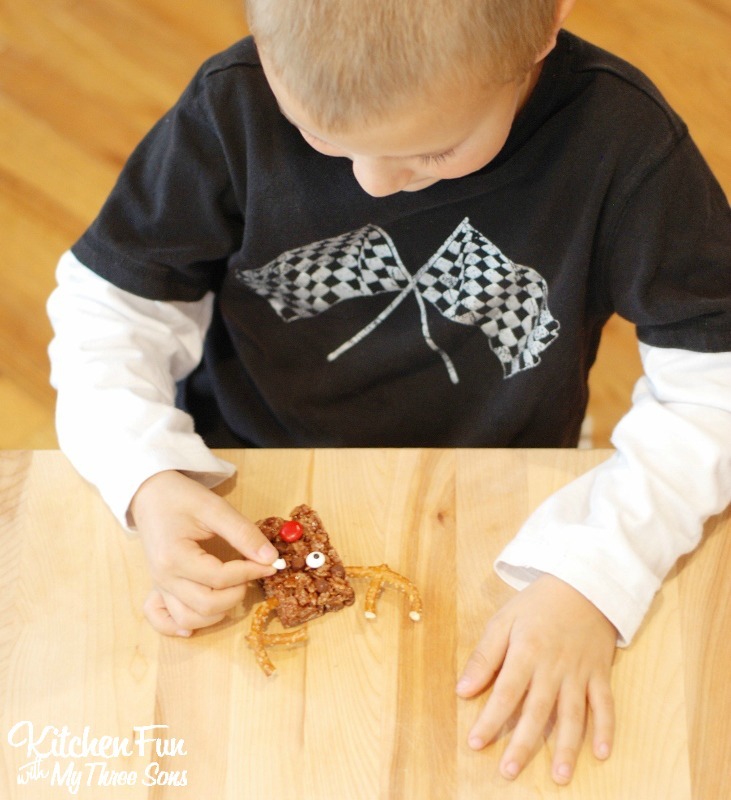 Your kids will have so much fun making these. 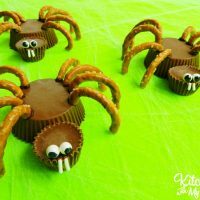 My 5 year old was so proud that he was able to create these all by himself and also had lots of fun eating it as well! 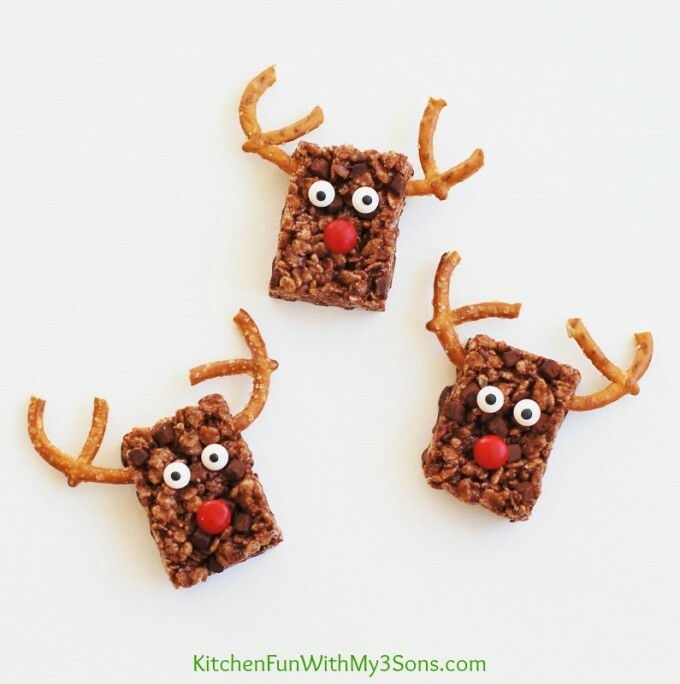 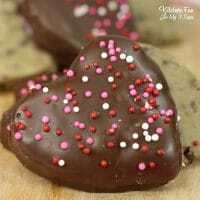 « Previous PostFun Finds Friday with Christmas Fun Food & DIY Craft Ideas!